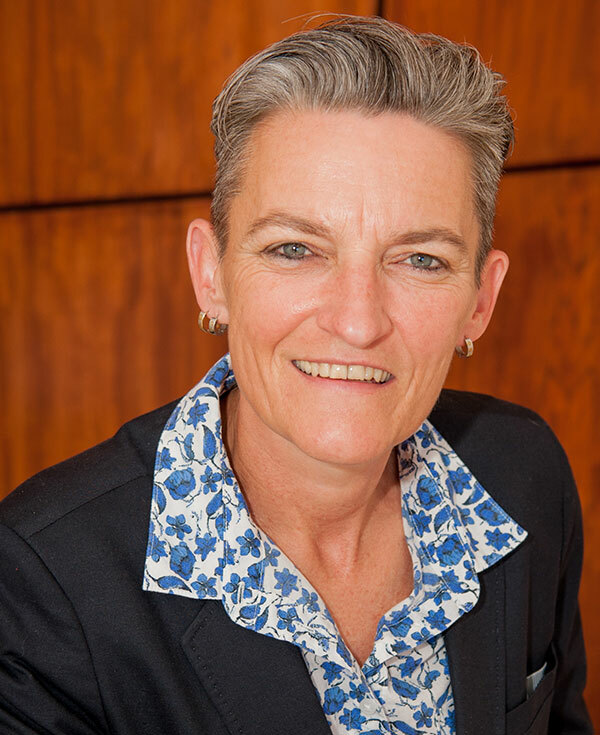 Michaela Messner is the Joint Vice Chairman of BARSA and has been involved in the travel industry since 1992 where her aviation career began as a reservation consultant for Austrian Airlines in Johannesburg. Messner’s steady climb up the ladder of success had resulted in her being appointed sales manager before the company discontinued its operation to South Africa in 2001. Michaela then joined Qantas where she spent 2 years as the Sales & Marketing Manager before leaving the airline industry for a short period. Her passion for the aviation field saw her rejoin Qantas in December of 2007 where she is now employed as Regional Manager for the airline as well as acting Joint Vice Chairman of BARSA.